L-R: Ajibola Olude, executive secretary, Association of Telecommunications Companies of Nigeria (ATCON), presenting the Nigeria Tech Innovation and Telecom Award for Internet Service Provider of the Year to Ajay Awasthi, chief executive officer, Spectranet 4G LTE, and Mike Ogor, head of Marketing, at the company’s head office in Lagos. 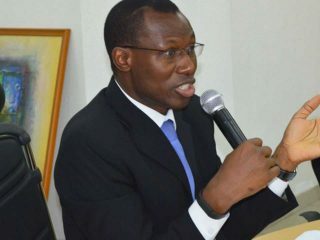 Spectranet 4G LTE, foremost 4G LTE and Internet Service Provider, has been recognized as the leading Internet Service Provider of the internet broadband market in Nigeria. 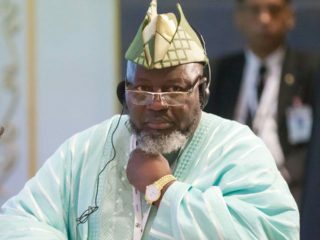 In the most recent report compiled by the country’s telecommunication regulator, Nigerian Communications Commission (NCC) on happenings and operations in Nigeria’s telecommunication landscape, Spectranet was adjudged the leading Internet Service Provider (ISP) beating 36 other ISPs to the feat. 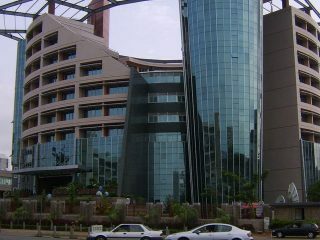 According to the report, Spectranet have nearly 50% of the customer market share comprising SMEs and Nigerian households.The feat is coming at a time Spectranet 4G LTE was announced the Internet Service Provider of the year at the Nigeria Tech Innovation and Telecom Awards in recognition of the brand’s innovative internet solutions. 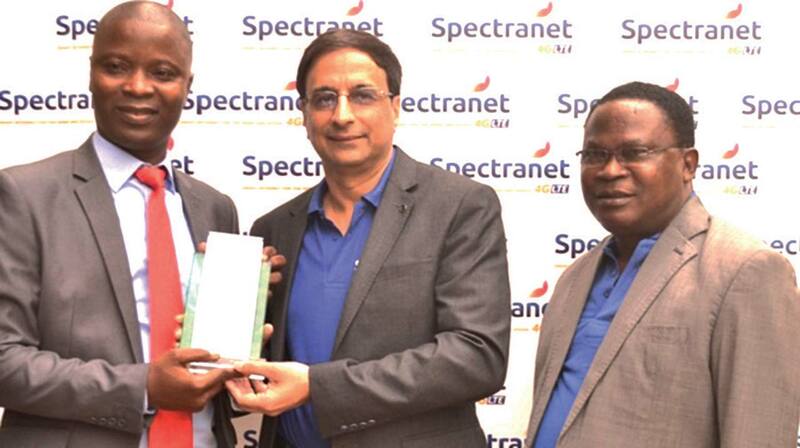 Ajay Awasthi, Spectranet 4G LTE chief executive officer, assured that the brand would sustain its innovative drive and roll out more benefits to customers and the enterprise internet market in Nigeria. Thank you Nigeria for making us no.1 in ISP market! Spectranet Limited was the first Internet Service Provider (ISP) to launch 4G LTE internet service in Nigeria. The brand is known for providing an affordable, faster and more reliable internet broadband to Nigerian homes and offices. Its internet service is currently available across Lagos, Abuja, Ibadan and Port Harcourt. Its state of the art network ensures high speed internet connectivity for the customers.Spectranet 4G LTE is a recipient of multiple awards for Best Internet Service and 4G LTE Provider in Nigeria in 2016 and 2017.